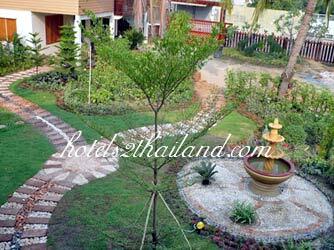 Stay At Home while you explore ancient Sukhothai and Si Satchanalai World Heritage sites, Sukhothai town and surroundings. 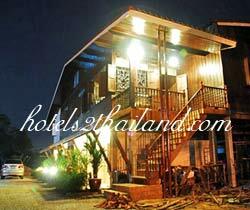 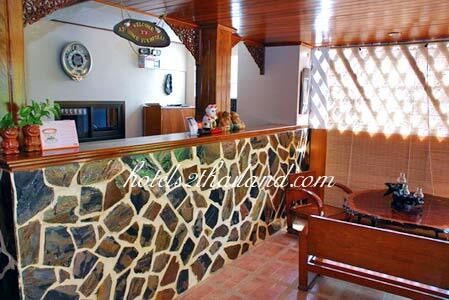 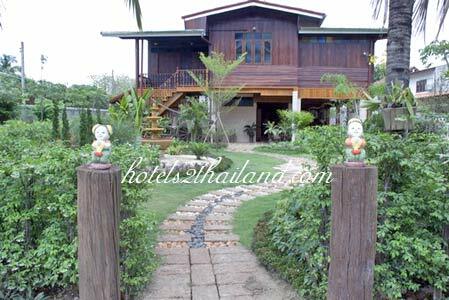 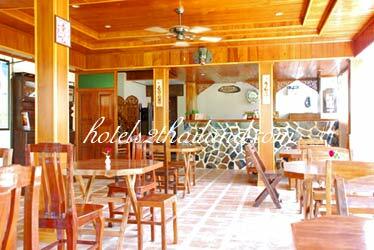 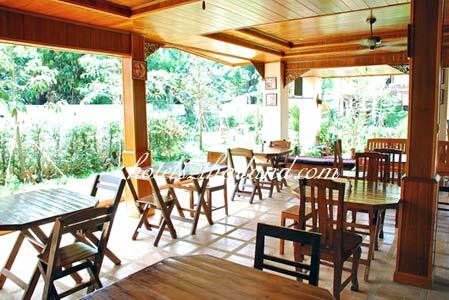 At Home guesthouse is a 50-year-old wooden family house, recently renovated and opened for guests. 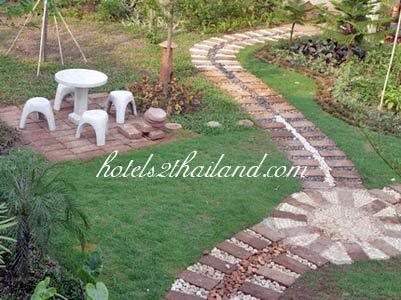 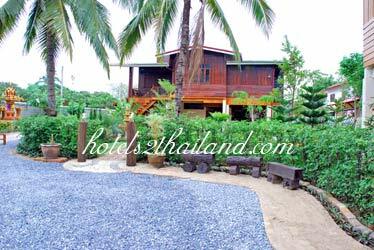 At Home is centrally located in new Sukhothai convenient for local markets, transport and amenities, and about 12 kilometers easy connection by public transport to Sukhothai Historical Park.